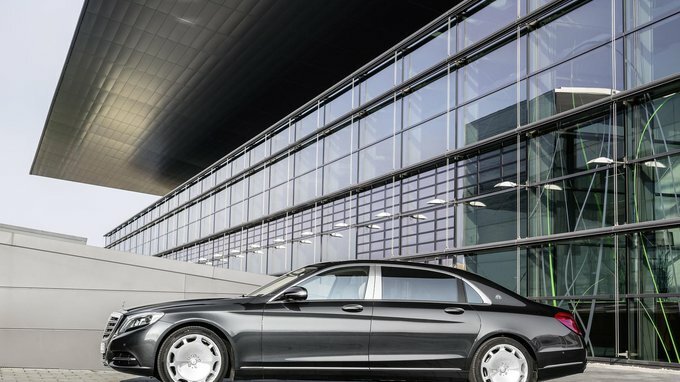 The biggest and also most elegant variant of the S-class was revealed in Los Angeles. This is what many of us have been waiting for: Gymkhana 7 is out. 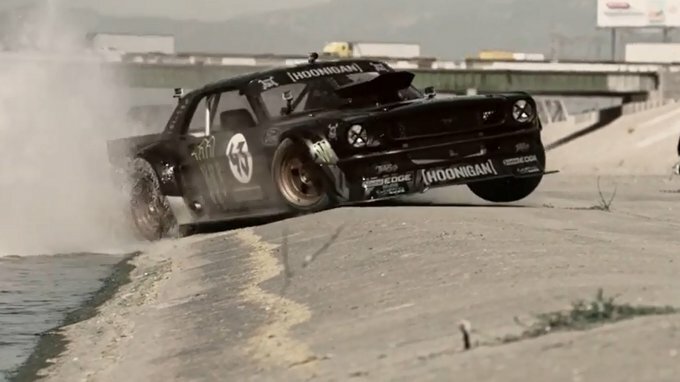 Watch Ken Block's probably craziest video. We opened the door and stumbled on mind blowing cars. 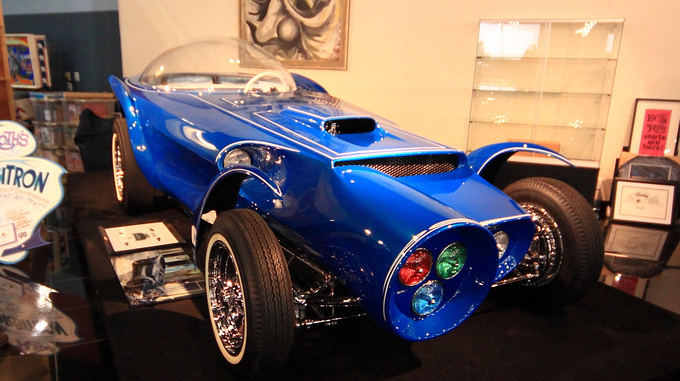 The vehicles we came across were no ordinary custom cars, but legends. 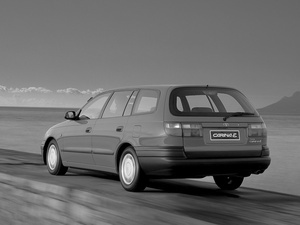 A family of four cyclists is in need of a car for longer trips. But what can you cram four bikes into?